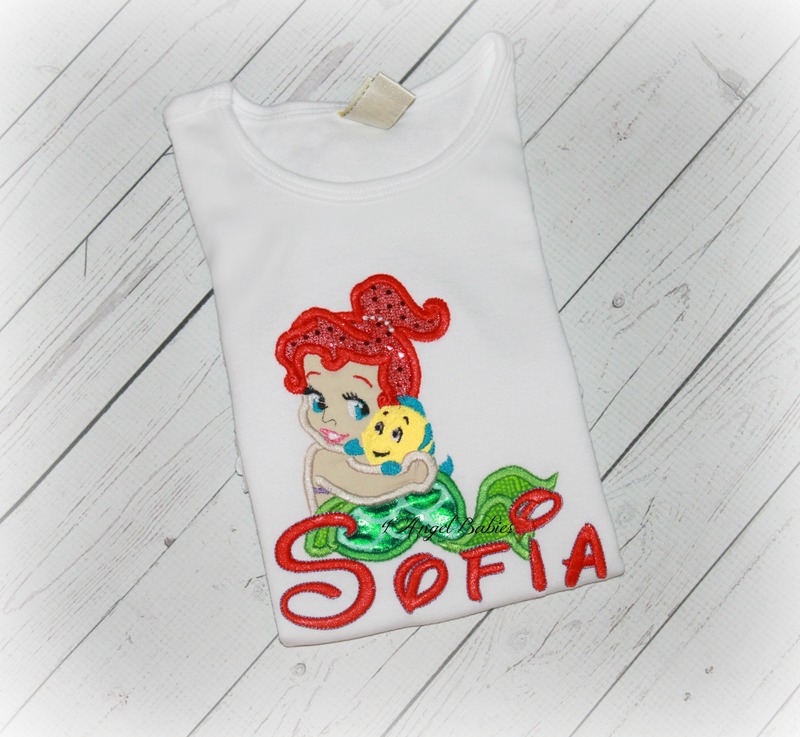 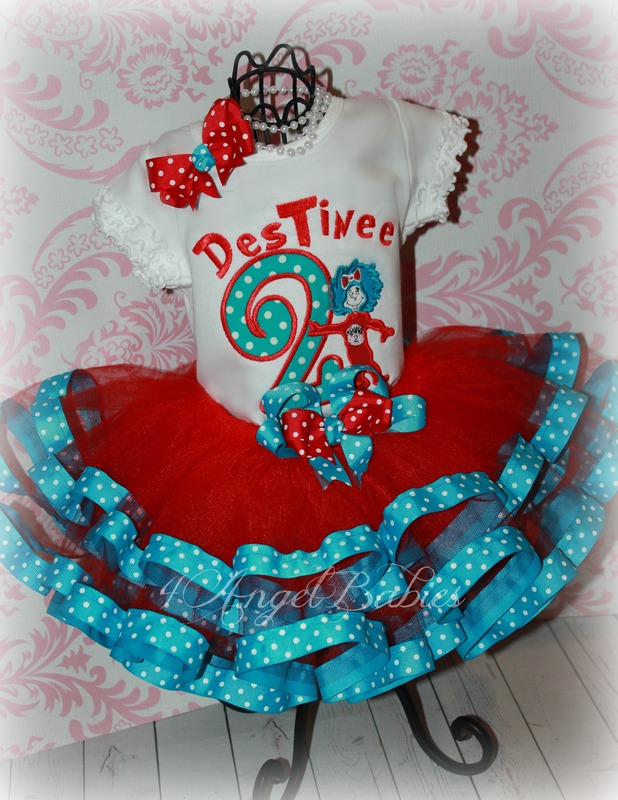 Jessie from Toy Story Inspired Red & Blue Birthday Cow Print Top - $23.95 : 4 Angel Babies, Custom Creations for the Angels in your life! 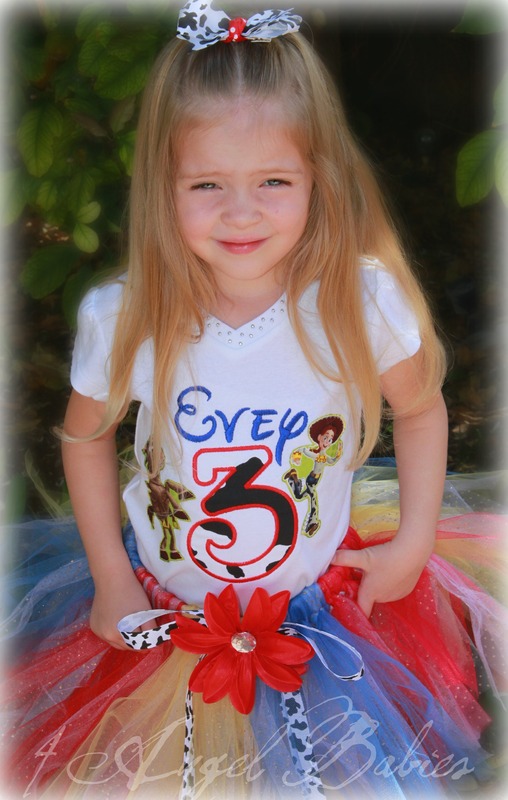 Add one of these adorable embroidered Toy Story themed tops to your little one's wardrobe. 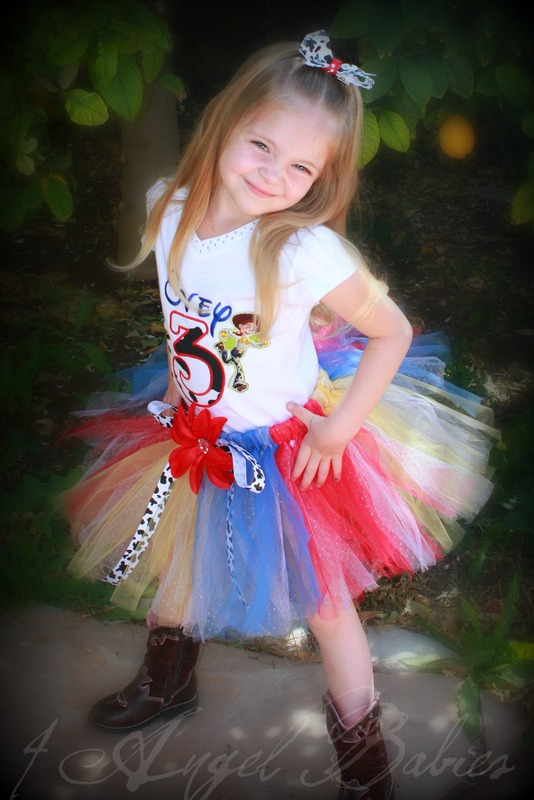 Customized with your choice of name and number or letter and one Toy Story Character. 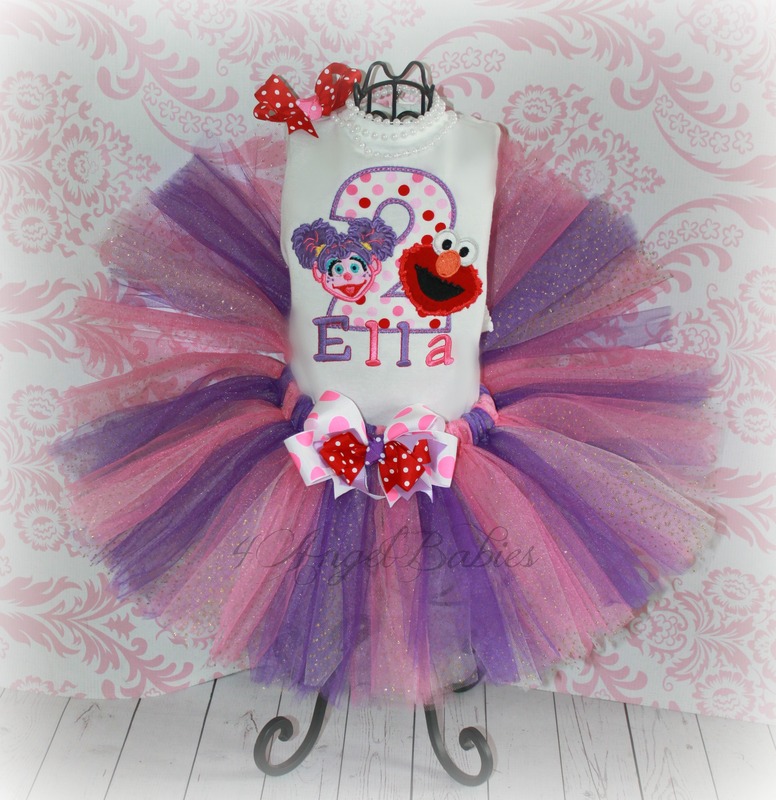 This style is also available for Woody or Buzz and is available as a tutu outfit.